The role of concurrent sexual partnerships is increasingly recognized as important for the transmission of sexually transmitted infections, particularly of heterosexual HIV transmission in Africa. 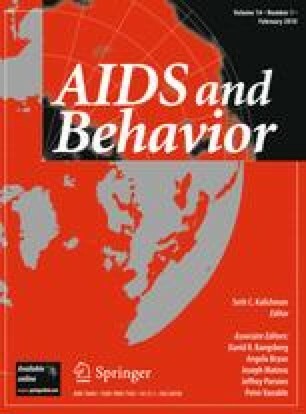 Modeling and empirical evidence suggest that concurrent partnerships—compared to serial partnerships—can increase the size of an HIV epidemic, the speed at which it infects a population, and its persistence within a population. This selective review of the published and unpublished literature on concurrent partnerships examines various definitions and strategies for measuring concurrency, the prevalence of concurrency from both empirical and modeling studies, the biological plausibility of concurrency, and the social and cultural underpinnings of concurrency in southern Africa.